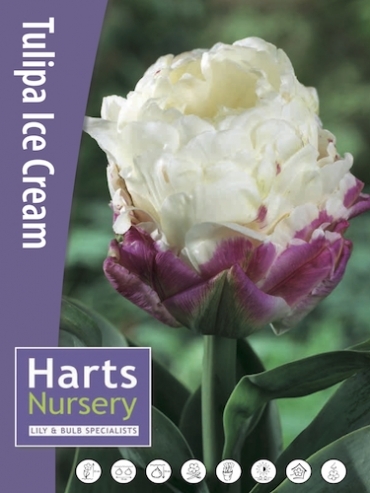 Buy Tulip Bulbs | Tulipa Ice Cream | Gold Medal winning Harts Nursery. 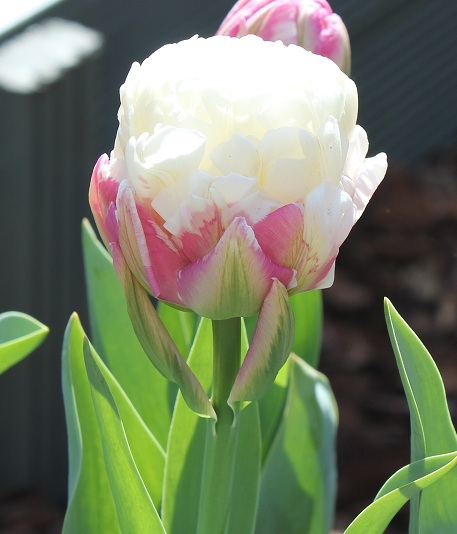 'Ice Cream' Tulip is a newer variety of tulip and is appropriately named due to it's Mr Whippy looking appearance of white in the middle and pink on the outside. 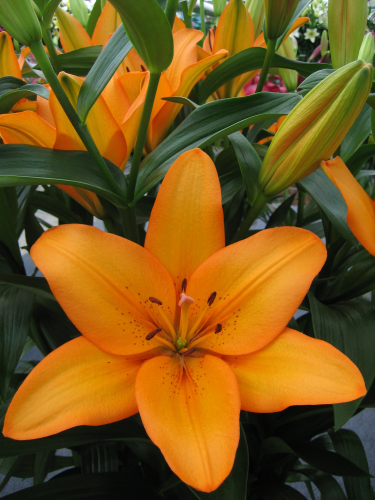 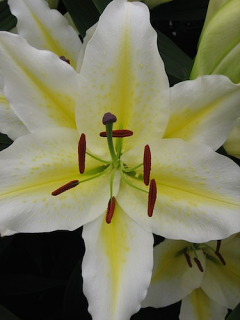 Ice Cream will grow to 25cm tall and like to be planted in full sun or partial shade. 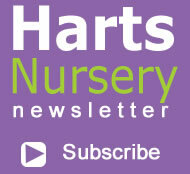 Planting and growing instructions: Buy Tulip Bulbs | Tulipa Ice Cream | Gold Medal winning Harts Nursery. 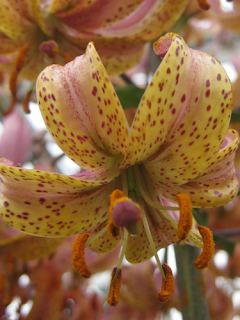 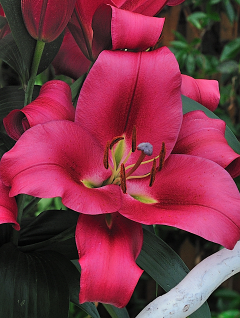 Plant care: Buy Tulip Bulbs | Tulipa Ice Cream | Gold Medal winning Harts Nursery. 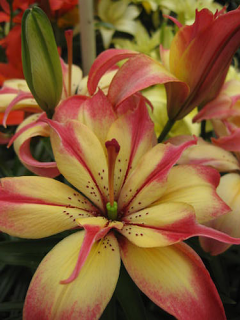 Tell a friend about Buy Tulip Bulbs | Tulipa Ice Cream | Gold Medal winning Harts Nursery.